The change of season at The Olympia Farmers Market means beautiful fall/winter produce and wonderful handcrafted items from some of your favorite local artisans. Santa Claus will join us at the Market on December 8 & 9, 15 &16, and 22 & 23 from noon- 2 p.m. Santa will be walking around the Market with Mrs. Claus for pictures and giving out candy canes and spreading holiday cheer! 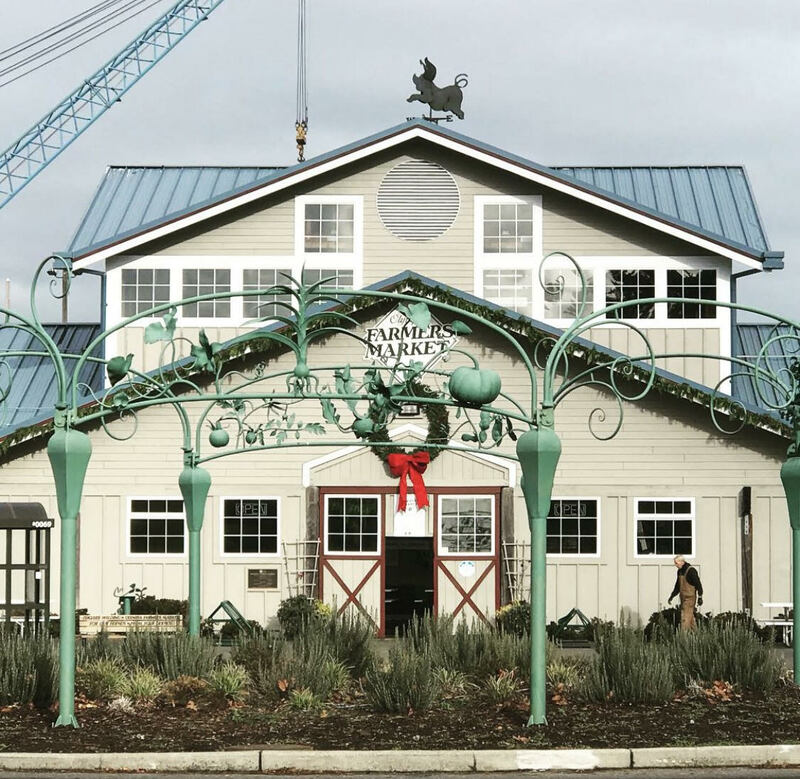 Holiday Hours at The Olympia Farmers Market hours began Saturday and Sunday, November 3 and 4. November through December the Market is open every Saturday and Sunday from 10 a.m. – 3 p.m. But to help you prepare for the holidays, we will also be open December 22, 23 and 24 from 10 a.m. – 3 p.m.
You’ll find fresh produce, inspired art and jewelry, handcrafted cheese and something for everyone on your holiday list! The Market will be closed December 29 & 30 and will reopen Saturday, January 5, 2019, at 10:00 am. January, February, and March the Market will be open every Saturday from 10 a.m. – 3 p.m.